The smart home is poised to provide a range of business opportunities and applications. Connected devices and the sensors being embedded within, will increasingly provide a real-time understanding of the smart home environment. We will have 24/7 reporting of a connected management platform that will provide the foundation for a new generation of self-adapting smart home systems. 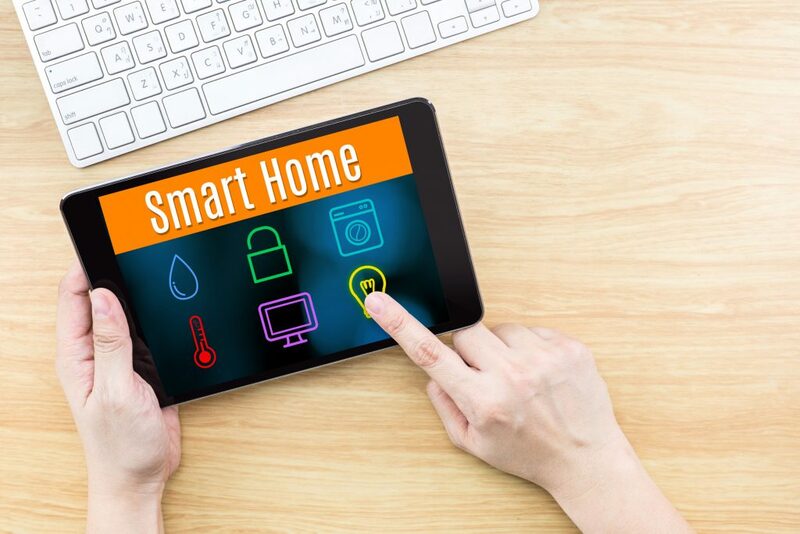 A report from ABI Research on Smart Home Systems tracks and forecasts market data for shipments and revenues of the smart home market on the basis of wireless connected sensors, devices, appliances, controllers, and gateways. Among the comprehensive list of various automation nodes and controllers reported on are: Door Locks, Garage Door Sensors, Wireless Security Cameras, Thermostats, Gateways and Bridges. Also included is extensive connection segmentation analysis by wireless protocol including: Wi-Fi, 802.15.4/ZigBee, Bluetooth v4.0 and Z-wave. All product forecasts are segmented by region including: North America, Western Europe, Eastern Europe, Asia-Pacific, Latin America, the Middle East, and Africa. Forecasts are also segmented by deployment segment (including Installer Network, DIY, and Managed).